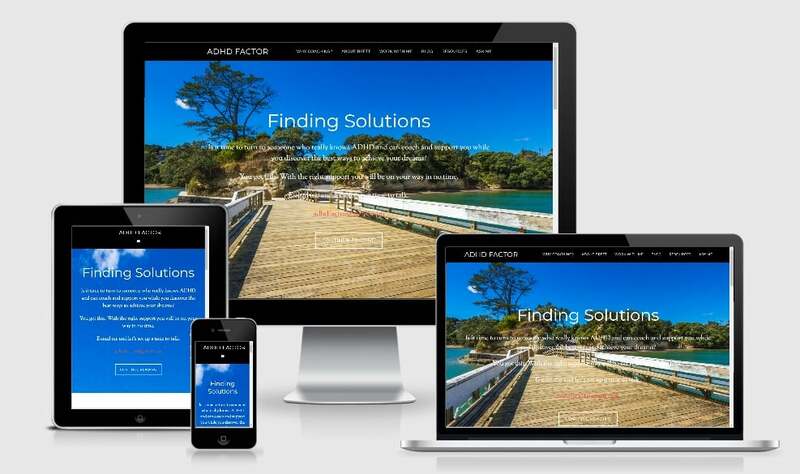 A selection of websites for professionals from the Kitchen Table Auckland Web Design Portfolio. 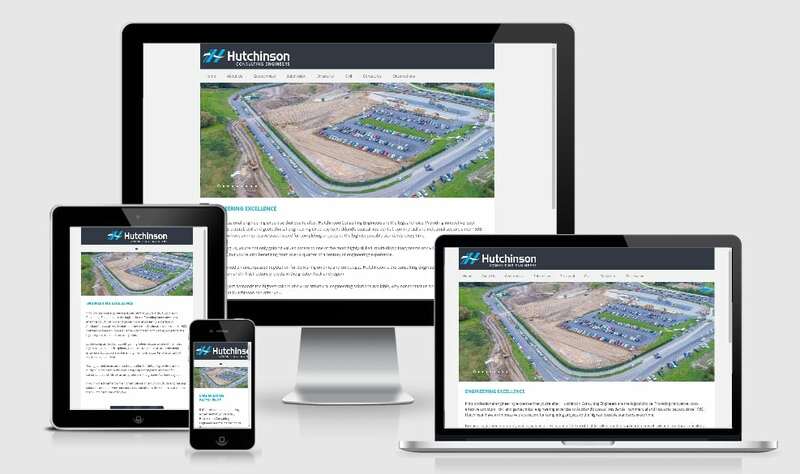 Since 1988, Hutchinson have built an enviable reputation for innovative, practical and cost-effective structural, civil and geotechnical engineering consultancy services. Highly experienced and skilled, they have the technical expertise to complete thousands of projects each year and have a commitment to excellence. This company wanted to move their website to a responsive design. We created this website for the Connected Center. The Connected Center helps people and their families find the way to recover from the impact of a loved one’s addiction. The road to wellness is created by those struggling with addiction, together with the people who love them. A clean professional website. It includes information that is simple to find and easy to read. 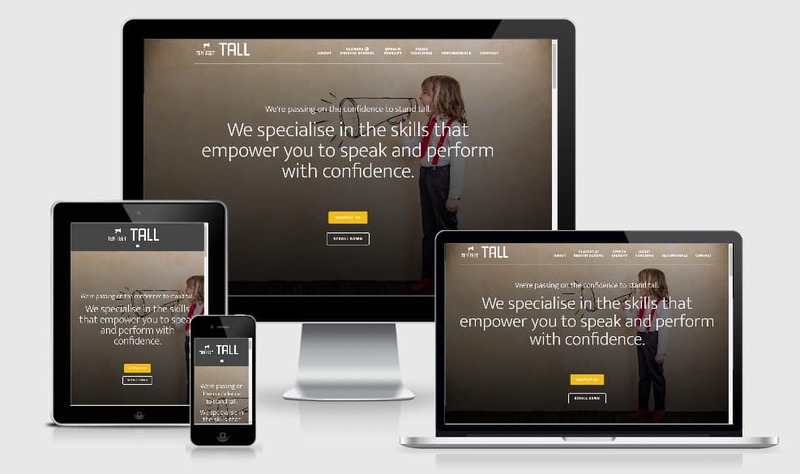 Mobile responsive so that it can be seen by all potential clients, no matter what their device. An Orthodontic Practice website. An orthodontics is a specialist branch of dentistry that treats the poorly positioned teeth. 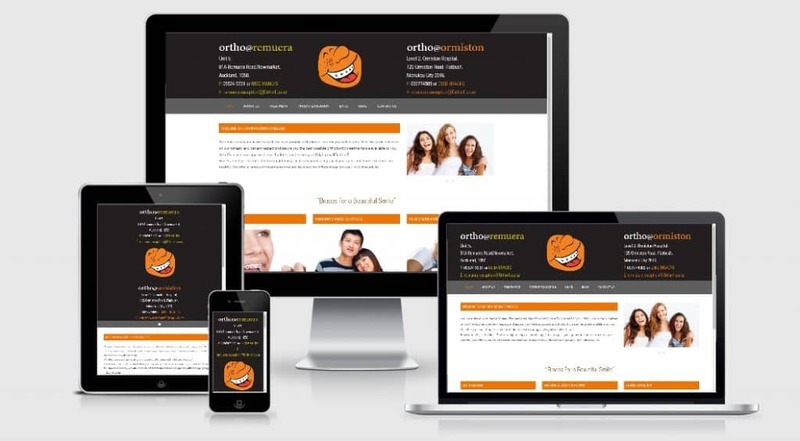 With over 20 years of experience as an Orthodontist, Dr Sharp wanted professional web design. He also wanted a few fun components to appeal to clients. Braces aren’t just for kids. Teeth straightening can be changed at any age if your gums and bone structures are healthy. We offer a variety of treatments that are designed for different age groups – including adults. It was important that the imagery on the website reflected a wide age bracket. This included information about invisible braces for adult clients. The website is mobile responsive. The main purpose of the website is information to provide patient information and to appeal to new clients. Andrea Bell is Director of bell + co architecture a practice that she started in 2013. She has a wide range of experience in concept design and master planning, galleries, commercial and retail. She has an incredible commitment to creating fine architecture and has received numerous awards for the various projects that she has undertaken and been involved with. She has also been involved in teaching Design Studio and Visual Communication at the Unitec School of Architecture. 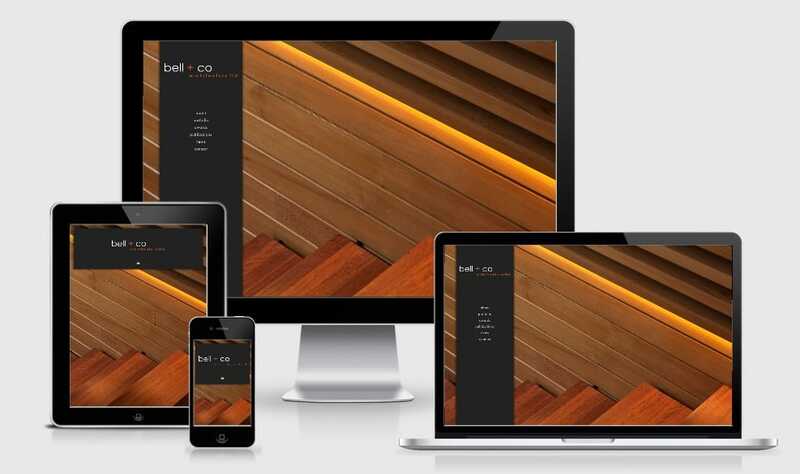 As a company that is so involved in aesthetics, it was incredibly important to be able to design a website with the ability to display the incredible designs from bell + co itself. 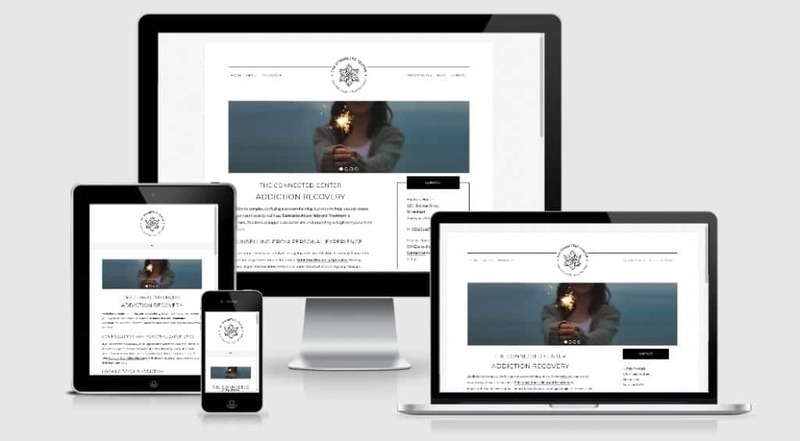 Sarah from Ten Feet Tall used our WordPress services to help her set up her website using the Altitude Theme from Studiopress. Diane was born and raised in Auckland, she is married with two adult children. Through her experience in customer service and various roles in her community, Diane has become an ideal celebrant for weddings, renewal of marriage vows or even elopement style weddings. Her customers have many compliments about her ability to make every wedding intimate and genuine, and her effort put into her beautifully performed ceremonies. 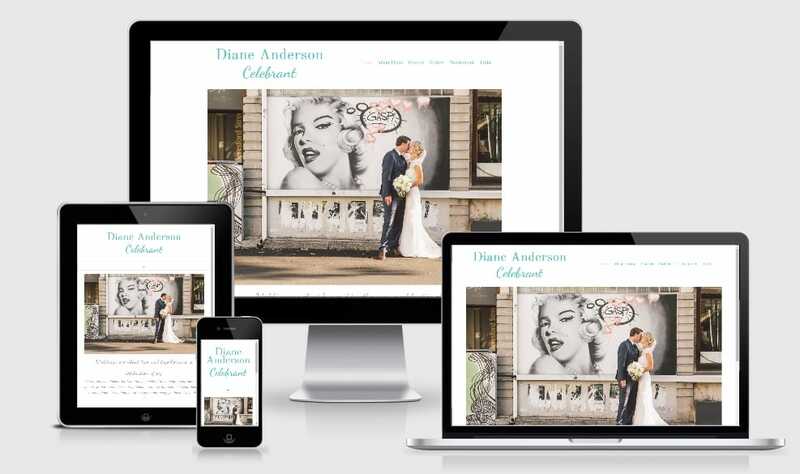 We really personalized this website to be able to show off Diane’s uniqueness as a Celebrant. ADHD Factor offers coaching and support for those living and working with ADHD. Brett used our WordPress services to get her site up and running.